There are 2 paid parking garages on 19th and 20th street. However, they will be closed at 9:00 pm. Please ask manager for details. 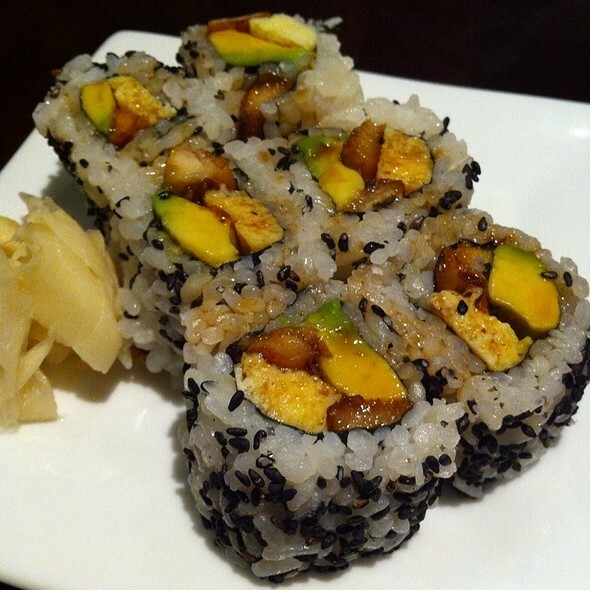 KAZ Sushi Bistro is rated as one of the top Japanese restaurants in the Washington, DC area and has received many awards, including "2006 Casual Dining Restaurant of the Year". 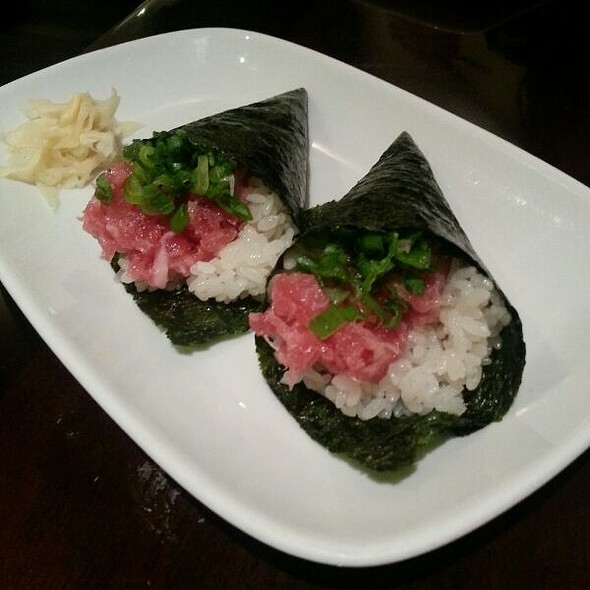 Kaz Sushi Bistro is known for its authentic Japanese menu that is accented with contemporary and creative touches. 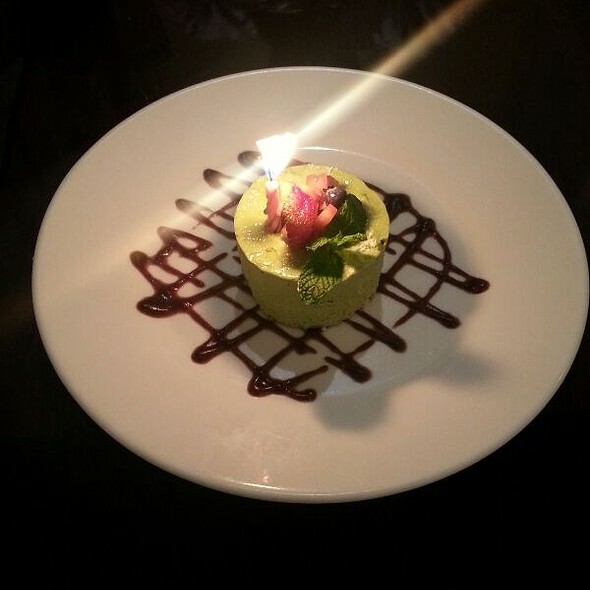 Please join us for your next special occasion, or for a quick bite, and enjoy our food and service in a relaxing and casual setting. Dinner reservations are recommend. (Lunch reservations, however, are not accepted on line due to our smaller capacity - 75 seats). 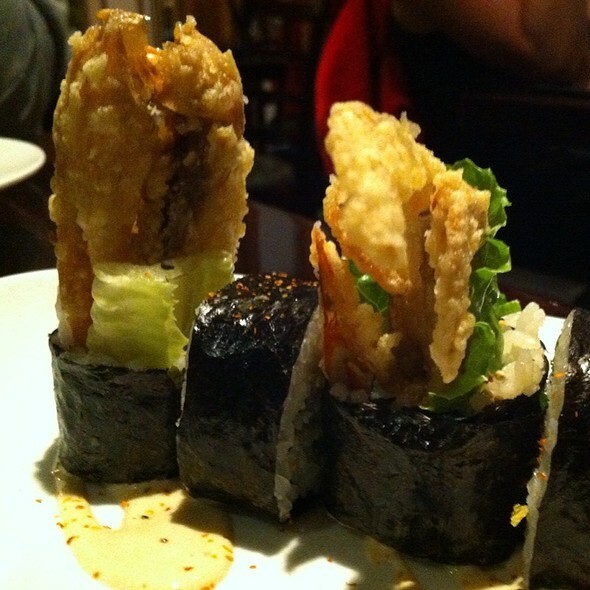 Look forward to seeing you at KAZ Sushi Bistro. Creative daily special’s menu. Good selection of sakes. Pleasant server. Love Kaz Sushi Bistro!! This was our second visit and it never disappoints. Great menu selections for hot & cold and if you are not 100% comfortable with your sushi knowledge, they offer a really approachable "chefs menu" style groupings that have built in variety with minimal risk. The specials were on point - the black cod was delicious and the bbq eel was perfectly seasoned. Don't miss out on the Brussel sprouts either!!! The service is attentive without overbearing. Quick but not so much that you think they are just waiting to turn the table. Even with a birthday party of 6 beside us and a busy Saturday night, we were able to easily chat and carry a conversation at normal levels. 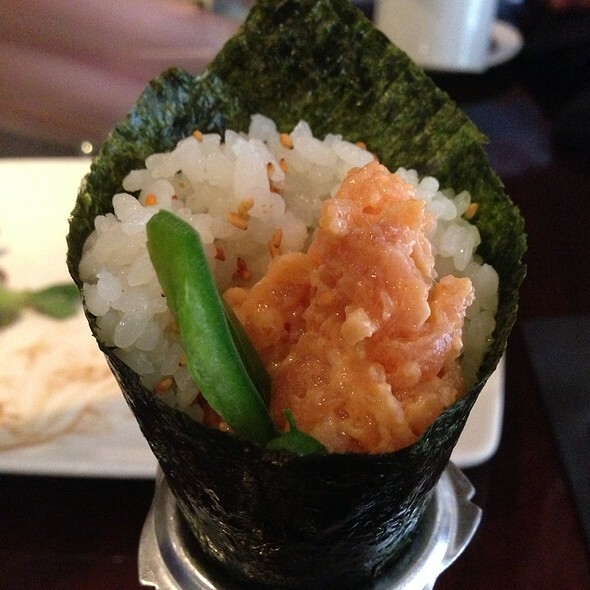 Definitely our "go to" for sushi in DC. Our waiter was so kind and helpful. Food was delicious ! More classic sushi! Great food and service. Recommend. Just moved into the neighborhood and so excited to have found this gem! Our waiter was amazing with his recommendations for food and drink. 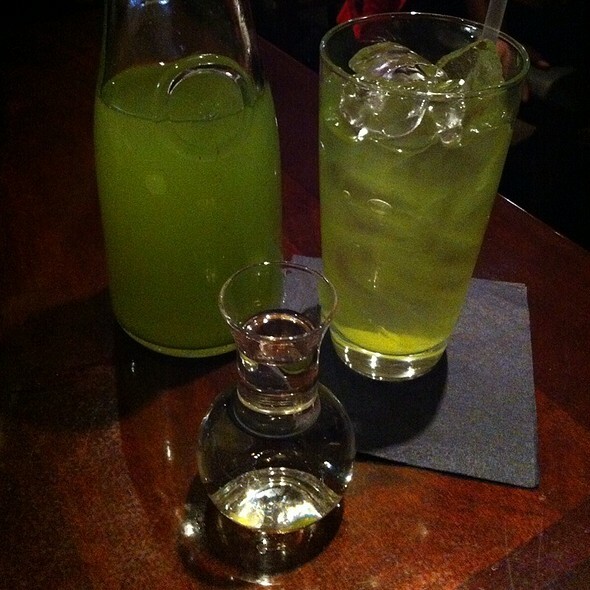 Definitely try the Yozu Tini! Very good food, very good service, nice setting. The Brussels sprout starter was delicious. I'd like to see brown rice available for the sushi. One of my favorite sushi spots. Really, really yummy. If you want sushi or related foods, Kaz is the place! Best in the area if you ask me! I love this restaurant and its creative chef. A real gem! Food was wonderful! Would definitely have zero reservations about recommending this place if all you wanted was great sushi. Ambiance was disappointing as we were out celebrating a friend, and wanted more than an office-like atmosphere. Had we done more research, we would also have discovered that they did not have a liquor license, so we could not get our favorite cocktails. I'd definitely visit again for lunch and dinner-when ambiance and cocktails are a non-issue. A fantastic experience as always. Kaz never fails to satisfy and impress. The prices can be step but the food, drinks, and the experience that comes with them is always worth it! I have been coming to Kaz Sushi Bistro for 10 years and my husband has been following Kaz for the last 20 years when he started with Sushi Ko. We LOVE his sushi and it is hands down our go to sushi place if you want an outstanding meal. Best tasting sushi and ALWAYS THE FRESHEST too. I’ll be coming to Kaz for as long as he makes sushi. Thank you so much for a wonderful meal. We had a range of foods from salads and cooked vegetables, to sushi rolls and nigiri to hot small plates. Everything was top notch. Service and food is always amazing at Kaz! Kaz is always a good to for us! 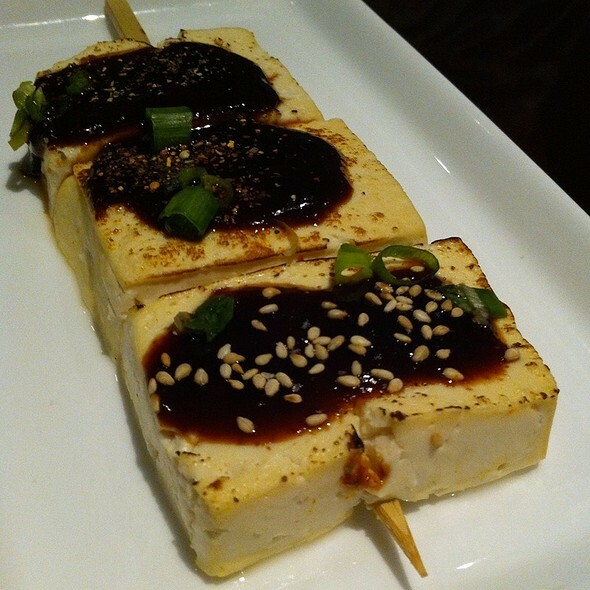 We love the food and the service at Kaz. Average Restaurant. Nothing special. No wow. Small portions. Don’t expect too much. Once again, Kaz has exceeded our expectations! The seared fatty salmon belly was exquisite. Service was excellent. 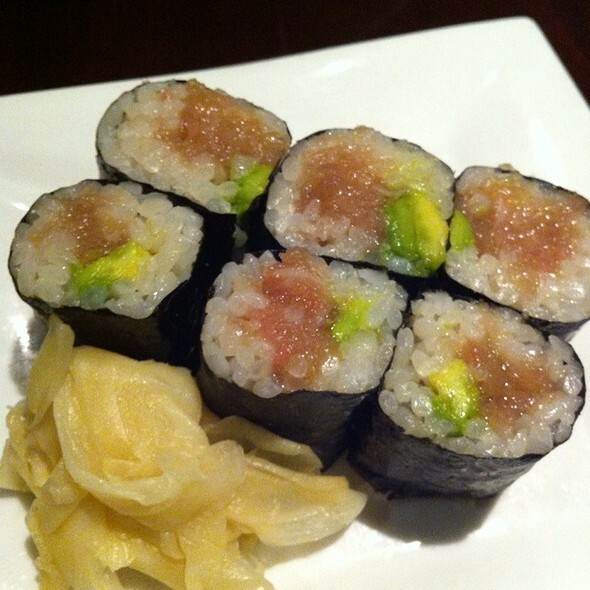 Kaz has consistently been our go-to restaurant for sushi. We will be coming back soon! Food was delicious. But portions smaller than expected given price point. If Katz moderated its pricing a little or added a few more pieces to its sampler, this would be a clear 5. We had a wonderful experience, and an amazing waitress. She took her time to explain all of the sakes to us and helped us to pick one out that would fit well with our meal. The service was excellent and the sushi was unique and tasty. Would absolutely go again. 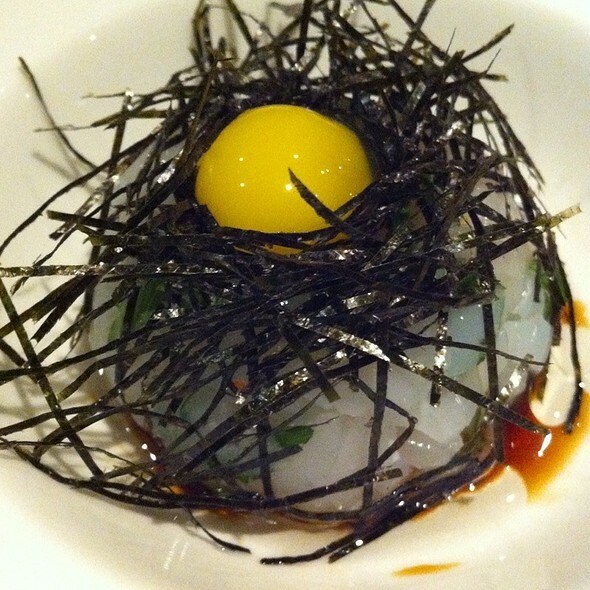 KAZ has consistently amazing sushi, service and ambiance. Always delicious and freshest Sushi anywhere in Washington. Excellent menu, too! First time dining here and have to say it was incredible. We had the scallop ceviche which was a great pallet starter; really nice balance of flavors. I had the chefs tasting menu, my favorite of which was the seared salmon belly, which was phenomenal. Also noteworthy are the obvious O-toro and the grilled baby octopus. Just an overall great restaurant. We are regulars at Kaz. Love the place. Quality and service is outstanding. We had reservations and were seated right away. The service was excellent and the sushi was amazing. I would absolutely come back again. They set my boyfriend and I’s (first of many) omakase experience standards to an untouchable level. The quality of the fish was great. The chef created a melody of flavors that was unforgettable. The price was understandable and worth it for the quality given. On top of everything, the staff was super kind and attentive. We will definitely return. Horrible experience. Planned a lovely Valentine’s date that was ruined by too close tables, slow service, and low quality food. Napkins were dirty when we sat down. Sad because we were excited to try this location. Would not recommend. Valentines Day dinner. Very nice ambiance, calm vibe and cozy. Able to have a nice intimate dinner with my wife. They had a preset menu, which was a 5 or 6-course meal, and apart from the 3rd entree with Scallops, everything was excellent. I’d say for a quick Valentines Day date night, it was all you would want without having to go overboard with accolades, and well worth it. I also just love Kaz, the ambiance is always very chill, service is good, and the food is really good. The food is consistently great. The price is definitely perfect for the food. Very fresh good ambiance. We ordered the daily special sushi and it was all fresh and delicious. Excellent sushi (nigiri and maki) and sashimi, as always. Delicious dessert. And particularly great service! Still one of my favorite sushi places in DC. It's not an every-day place with the price tag, but when you want very, very good seafood, clever presentations and flavor combinations in a laid-back setting, Kaz is absolutely a good place to go.